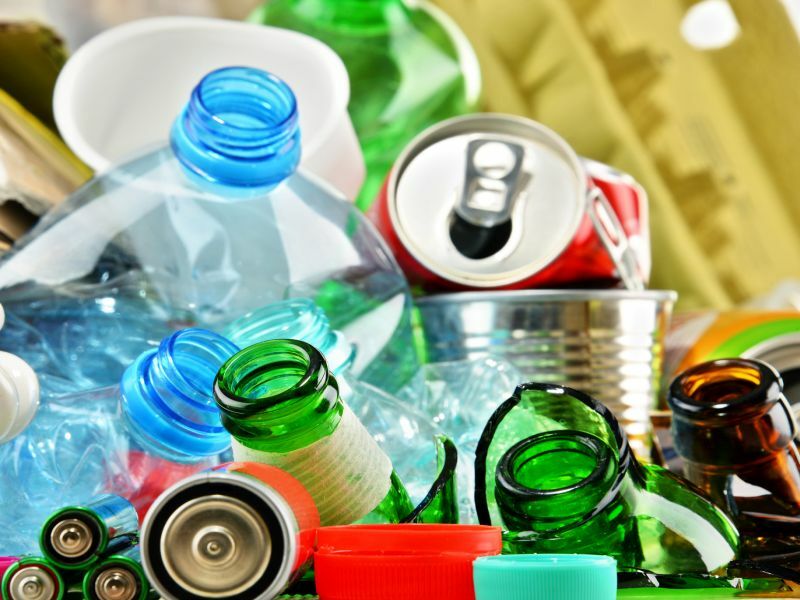 WEDNESDAY, Jan. 16, 2019 (HealthDay News) -- Most people know how important recycling is for a healthier environment, yet a survey by the Pew Research Center showed that Americans may not always put that knowledge into practice. Though most people in the United States have access to recycling programs, the rules and practices vary within states and even within communities. Only 28 percent of survey participants said their community strongly encourages recycling and re-use. Even when recycling programs exist, not everyone uses them. Some people aren't fully aware of what exactly can be recycled in their area. This might explain why recycling rates have been on a plateau, after rising for decades. According to the U.S. Environmental Protection Agency (EPA), Americans recycle or compost 1.5 pounds of waste per person per day -- the same amount as in 2006. 99 percent of lead-acid batteries from cars and trucks. 92 percent of corrugated cardboard boxes. 71 percent of steel cans. 62 percent of major appliances. 55 percent of aluminum beer and soda cans. 30 percent of high-density polyethylene containers such as milk jugs. One bright spot is that people are doing better at creating less trash to start with. That's fallen from 4.7 pounds per person per day to 4.4 pounds, an amount that could go down even further by tweaking shopping habits. First, look for products made with recycled materials, which reduce dangerous greenhouse gases. Next, see where you can "reduce and reuse" to cut the amount of waste to be recycled or sent to landfills. For instance, 60 percent of yard trimmings are composted compared to just 5 percent of food waste. Consider buying gently used items that are just as good as new, like furniture or clothes. Maintain appliances so they'll last longer. Use reusable items instead of disposables whenever possible. And when you do buy new, look for products with the least amount of packaging.